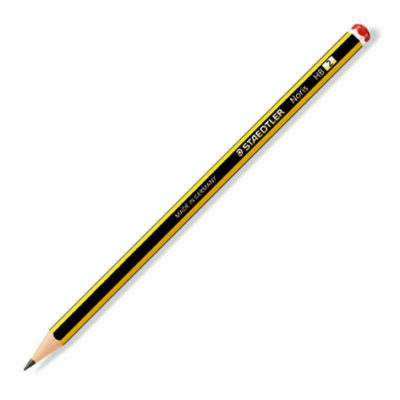 Standard HB classroom pencils, ideal for writing and drawing. 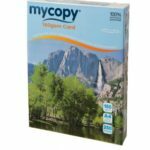 Available with a rubber tip for easy correction. 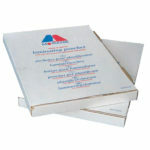 Available in packs of 12 or economical classpacks. Economy classroom colouring pencils. 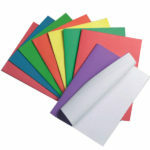 12 assorted colours ideal for drawing and writing in a vibrant and colourful manner. 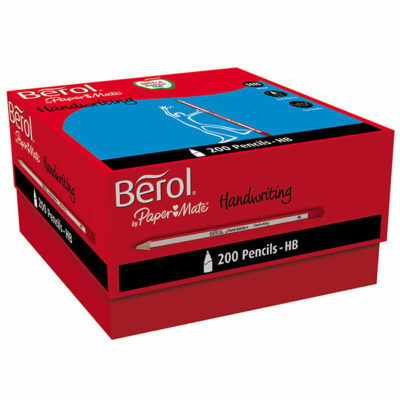 Berol HB handwriting pencils. 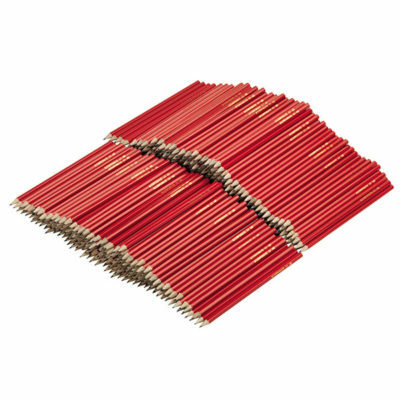 These hardwearing multipurpose pencils are ideal for everyday classroom use. 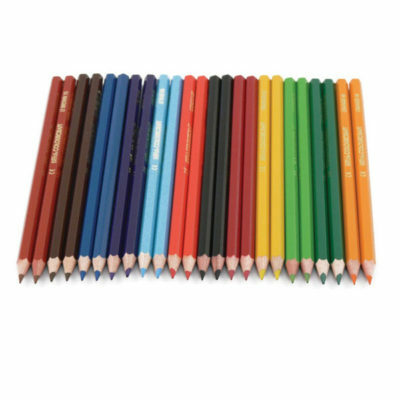 Berol Colourcraft assorted colouring pencils, available in 12 pack or economy class packs. 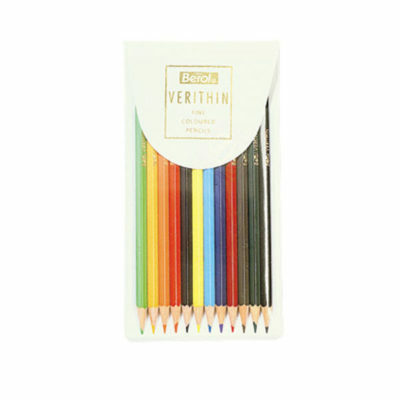 Berol Verithin assorted colouring pencils. 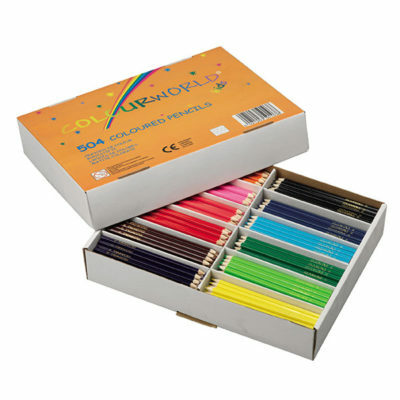 These high quality, hardwearing colouring pencils are ideal for fine detail art work. 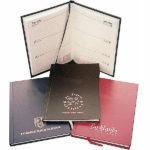 Papermate Non-Stop automatic HB Pencils. 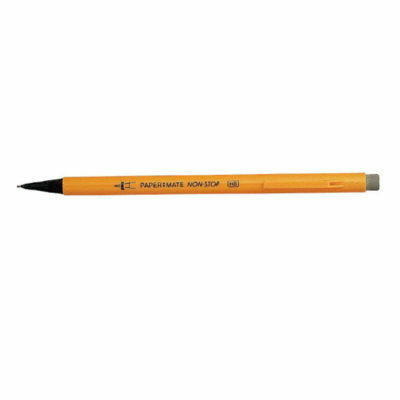 These are great for handwriting and drawing with their smooth, sharp lead. 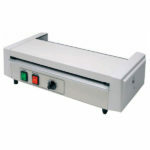 Shock absorbing tip protects from breaking and rubber tip enables easy correction.